Here I am on Scribes & Songsters – a local show highlighting writers and musicians. Vanessa on Bethany Reid’s Blog for a really special interview where you can learn loads about me! Hi! I’m a mother, writer, lover, ballet dancer, swimmer…and so much more! I love to write poetry, and that’s what’s been published the most, but I also blog, and write longer things like plays, novels, screenplays, and even a song or two. The truth is if I’m not writing and working on something creative, then I’m grumpy and sad and feel not quite human. Being busy is an addiction I’m working on, but it keeps me in classrooms, on stages and in my community passionately living the life of a feminist woman, proud of being a mother, poet and writer. I haven’t won any fancy awards and although that sometimes makes me cry, mostly it doesn’t mean much. I write because I have to – it makes me feel wildly alive. And, at the heart of all I write is love. Vanessa Shields, Windsor writer of e-mails, blogs, journals, hand-written letters, stories & poems. I first met Vanessa some years ago at le salon de Marty Gervais, better-known as Marty’s Saloon. I was immediately impressed by her bubbly & vivacious personality, her wickedly pungent sense of humour, & her distinctive & sometimes startlingly idiosyncratic poetic voice. To gently lift the veil on Vanessa: she personifies our unofficial class motto “Scribo Ergo Sum” in that she writes & reads every day, so she may be both hypergraphic & hyperlexic. She also loves films, & her “day job” is a producer at her husband’s film company, Suede Productions. She’s a feminist & humanist & strongly believes that our ability to give & receive love is at the core of everything we do. She loves snuggling with her golden retrievers Oscar & Pages, & does ballet, but not at the same time. Being a mother, & a partner to her true love gives her the strength to be courageous as a writer. Ideas for poems & stories fall on her head like Isaac Newton’s apples. Note how the word “love” seems to permeate Vanessa’s life. She admits to getting emotional at readings depending on the subject matter, but is gracious enough to bring her own tissues. Shields has made her home, her family and her work life flourish in Windsor, Ontario, Canada. Her passion for writing was discovered at a very young age through the vein of writing in a journal. Her first book, Laughing Through A Second Pregnancy – A Memoir, was published by Black Moss Press in 2011 to rave reviews. In April 2013, Shields edited a poetry anthology entitled, Whisky Sour City (Black Moss Press). I Am That Woman (Black Moss Press), her first book of poetry, was published in January 2014, and had its third printing in 2015. Look At Her (Black Moss Press) launched in September 2016, and went into its second printing in December 2016. In 2017, Shields was part of a Group of Seven poets published in an anthology about the history of Windsor, entitled Because We Have All Lived Here (Black Moss Press). In June 2018, the chapbook Feminism: Revisit, Revise, Revolutionize: A Two-part Harmony was published by the League of Canadian Poets’ Feminist Caucus with Shields as co-editor/introduction writer. Shields is currently the chair of the Action Committee for the Feminist Caucus. 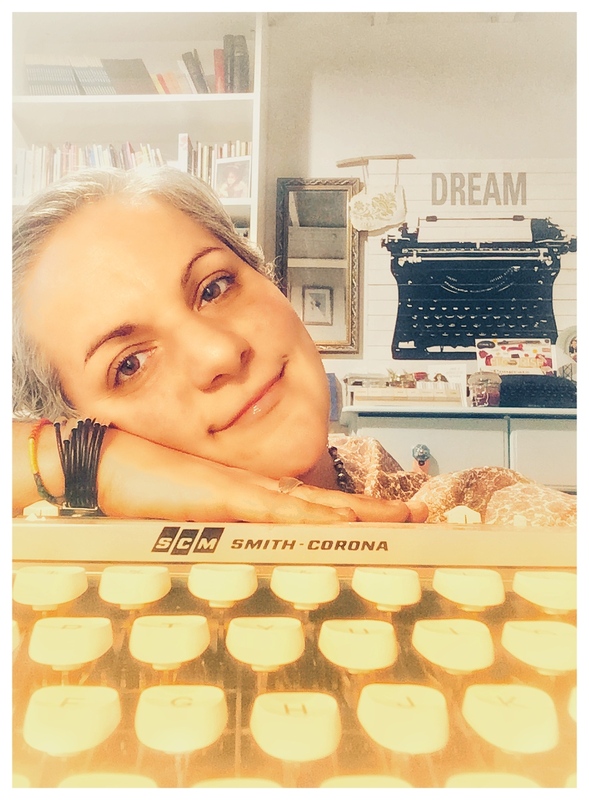 She writes a monthly blog for the League of Canadian Poets on being a writing parent. She is passionate about promoting poetry and the writing life, and is often on a jury (or two!) for major awards and/or contests. Her poetry, short stories and photography have been published in various literary magazines. 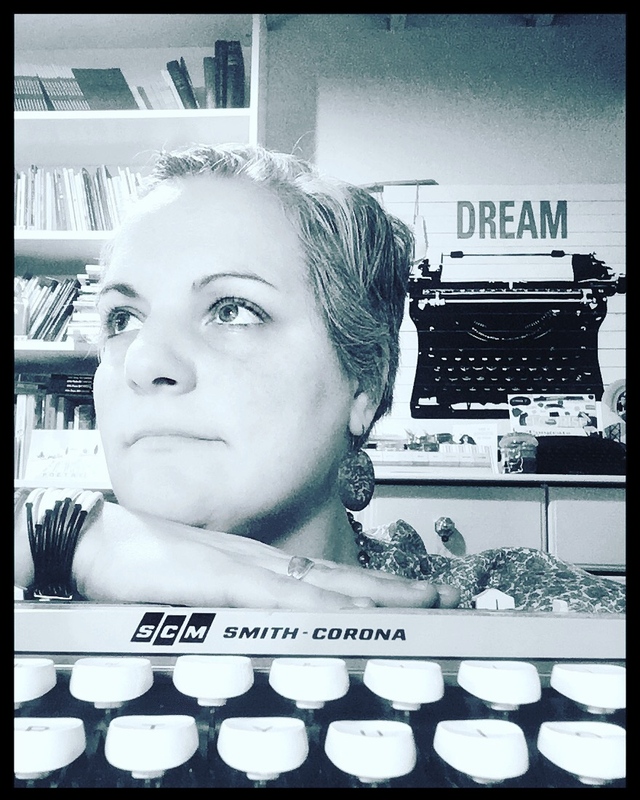 She mentors, guest speaks and teaches creative writing, and does Poetry On Demand -on-the-spot poetry-writing that helps make poetry fun and accessible for all. As creator and host of Mouth Piece Storytelling, a storytelling competition, Shields is able to share her love of storytelling with her community.